Fallout 4 sure is getting a lot of content, and while some of it might be considered minor and tailored to people with very specific needs, at least there are some big ones like Far Harbor and now the upcoming Nuka World for the general masses. The same goes for the final 3 pieces launching for Fallout 4 starting next week. 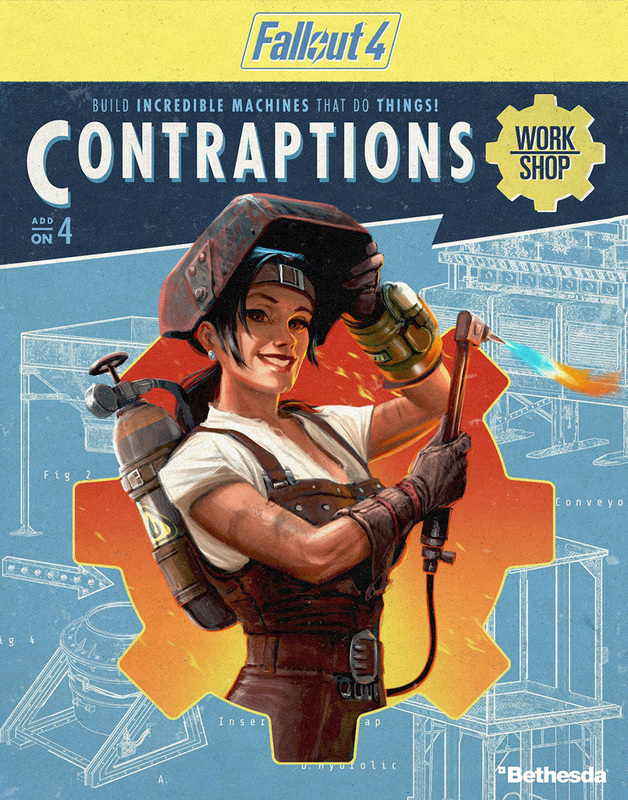 First out is the Contraptions Workshop which lets you build elevators, conveyor belts and greenhouses – all to improve your settlement. This pack will be out on June 21st. 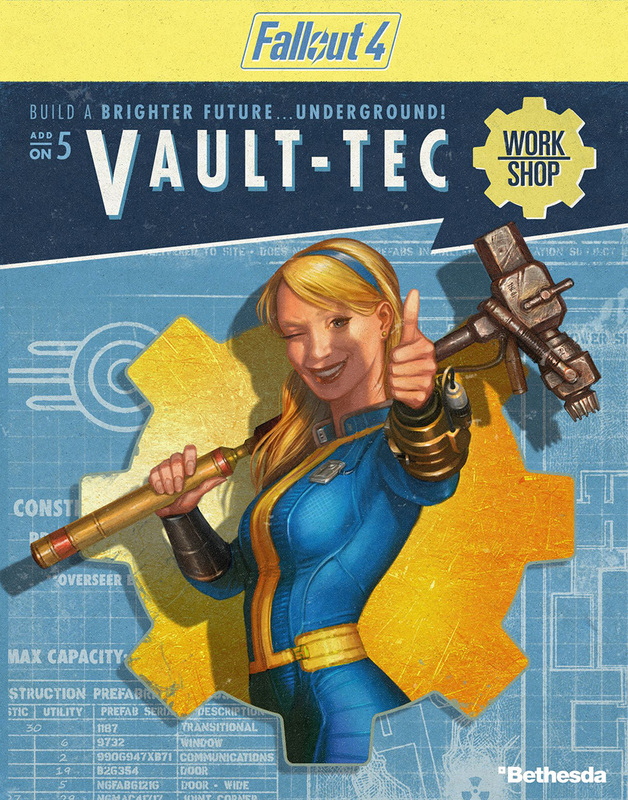 Come July and you’ll see the appearance of the Vault-Tec Workshop. This daunting thing will let you build your very own vault, complete with retro interior and furniture. It wouldn’t quite be Fallout without the possibility to experiment on your vault dwellers, so there’s that too. 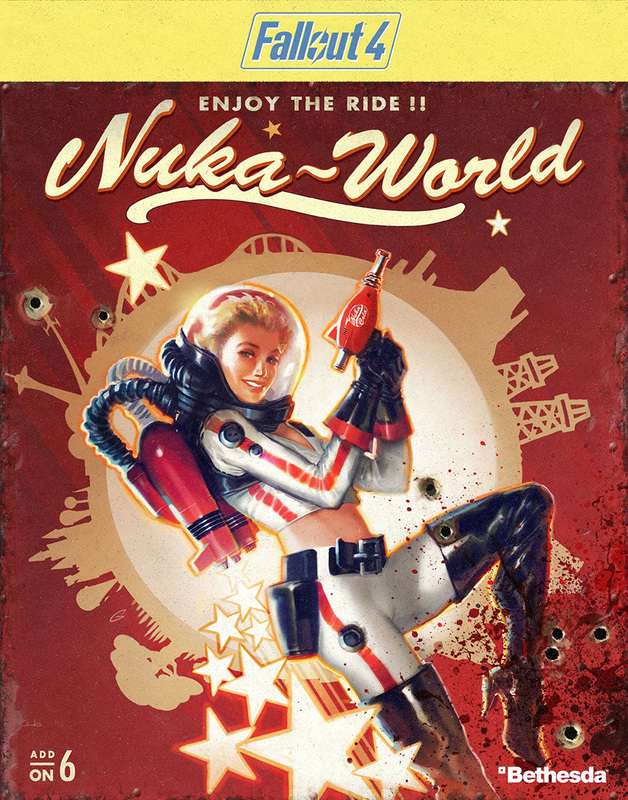 The final piece, launching in August, is Nuka-World. 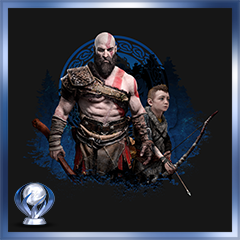 It’s an amusement park set in a new region complete with new quests, weapons and more. This doesn’t look half as bleak as Far Harbor does, and that’s a good thing. This stuff will be included in the season pass, but you can also grab these for $4.99, $4.99 and $19.99 respectively.